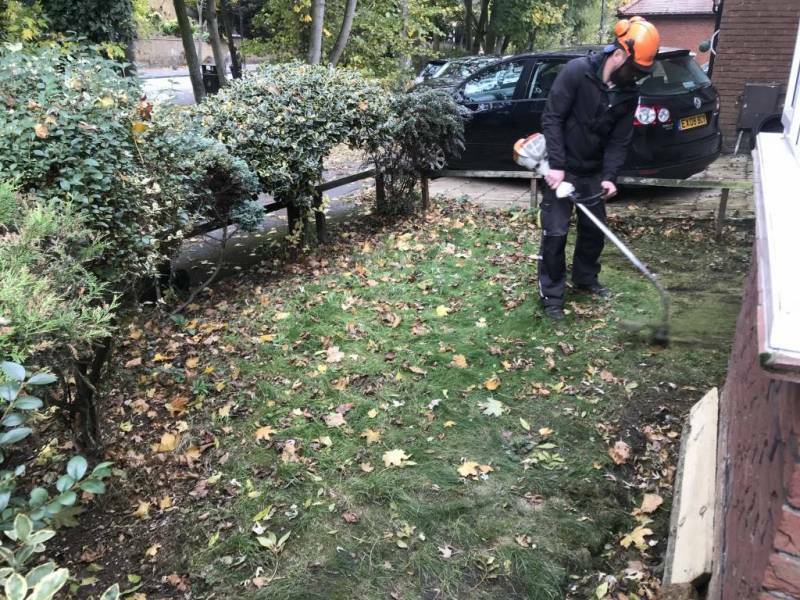 Searching for reliable garden maintenance services in North London? At Green at Home Ltd we offer you the best garden maintenance service that will suit your needs! We know that taking care of your garden could seem like a hard task. Nowadays everyone has a busy lifestyle, stressful every day schedules and no time to maintain your beautiful garden. This is where we come in handy! We offer our clients expert garden maintenance services and a breath-taking garden landscaping ideas for your home! Our team of fully trained professional gardeners is capable of transforming every garden into a beautiful piece of land. We understand how important having a tidy garden is for you. Therefore, we are committed to listening to your desires and we promise that your garden will look exactly the way you imagine it! Have you been neglecting your garden for some time? You wish to fully change the design of your garden, but you don’t know where to start? We can help. The first step you need to take is calling us! Then leave all the hard work to us. Sit back and relax. Yes, we provide excellent garden maintenance service. However, this is not all! 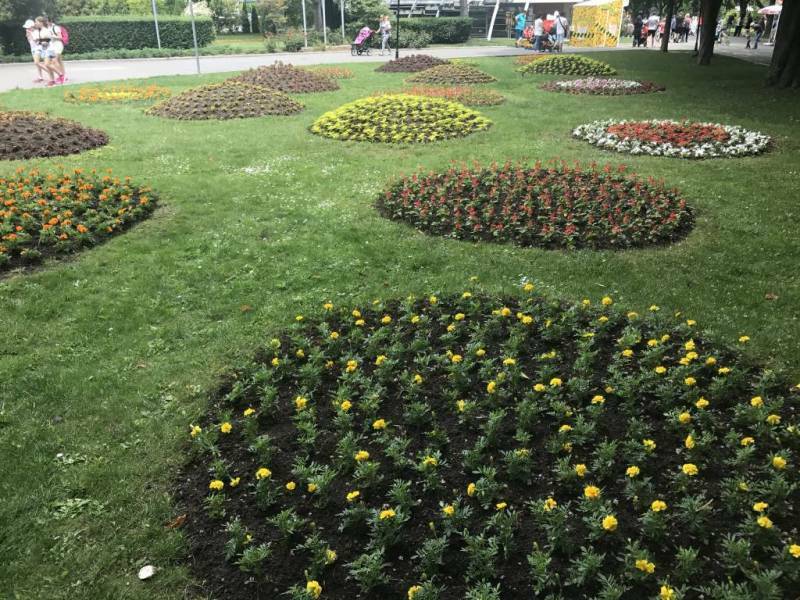 We can also offer you various inspirational creative ideas of landscaping design projects after a brief consultation with our friendly team of professionals. Getting the modern garden look that you desire is only one phone call away! 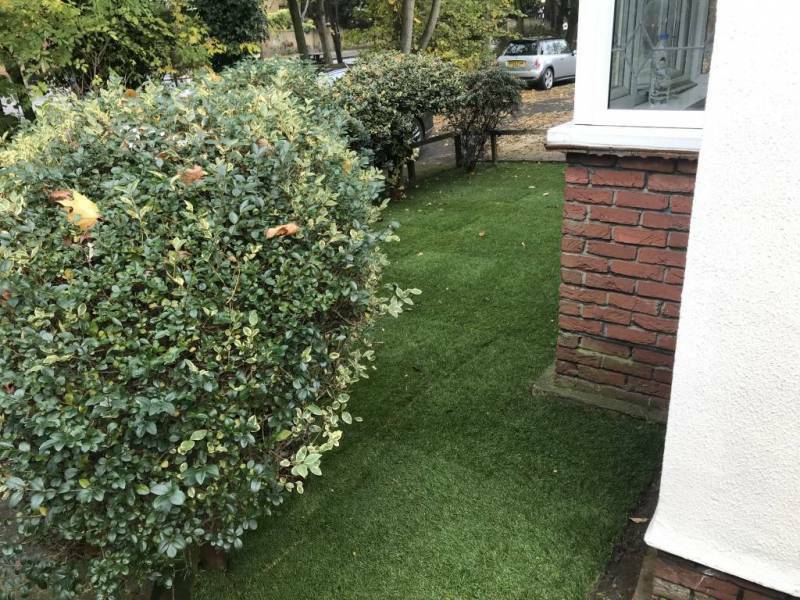 Green at Home Ltd offers the best garden maintenance service in North London at affordable prices. We have the knowledge, the experience, the pragmatism and the professionalism that you need in order to have the most beautiful garden!